The LEDLux Alert security floodlights are a great energy saving replacement for the halogen floodlights with each head emitting 700 lumens. Click Here for Installation Instructions. Well, the follow up service to my complaint about the sensor fault has been nothing short of amazing. Contacted by Fernanda from Beacon Lighting at Brookvale and replacement light organised in a flash! Then a recommended electrician, Radek, who was here the next day and swapped over the light for a very reasonable charge, we'll get him back again! 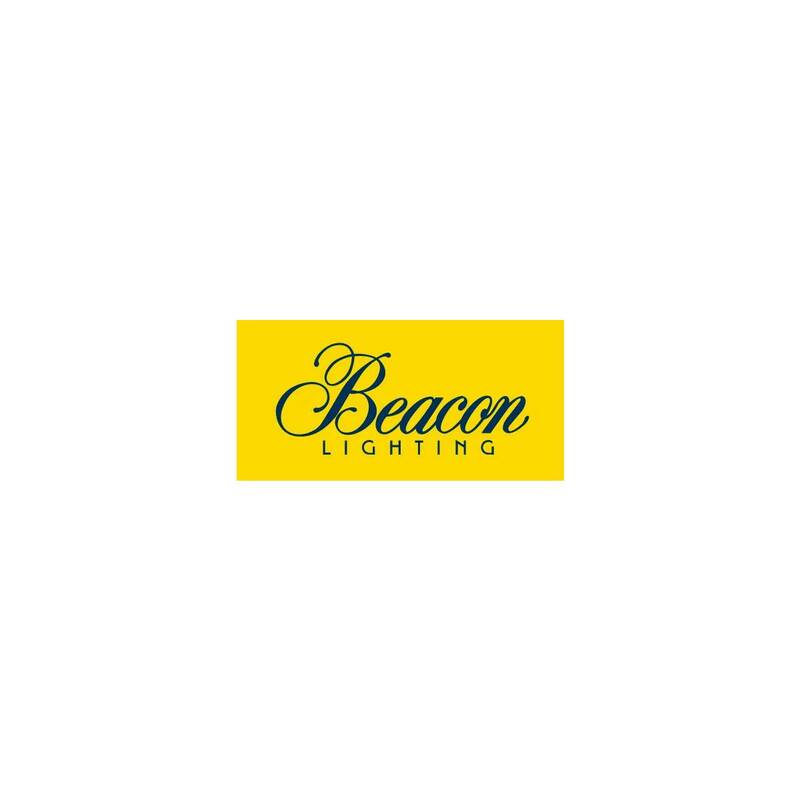 And we will be shopping at Beacon Lighting Brookvale again. This is a very good quality light fixture with a strong metal casing. I bought two as I have an L-shape garden area. This fitting gives out good light and the sensor is great. My electrician did have a few issues installing them because my place is a double-brick building.